This clinic is for all lacrosse players looking to get ready for their high school season. Working on stick skills, dodging, shooting, defensive positioning and groundball technique. Each month, ESL tries to host at least one clinic to allow lacrosse players the opportunity to hone-in on their skills. 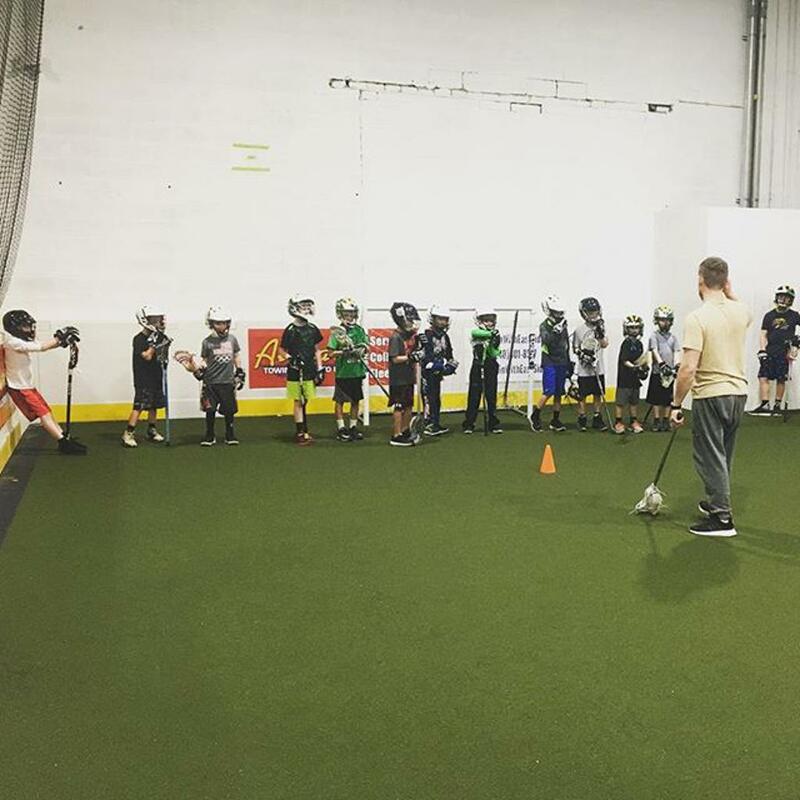 Camps & Clinics focus on improving players' current skill set by providing both quality instruction on proper form as well as allowing ample opportunities for application of the skill through repetition. Coaches differentiate instruction by splitting up players both by skill level and also by position, working on drills for their individual needs. Camps & Clinics also allow players to improve in team concepts and situational play with controlled scrimmages. Please join our mailing list to receive email notifications of all of our scheduled Camps & Clinics. These events will be posted on our social media accounts as well.